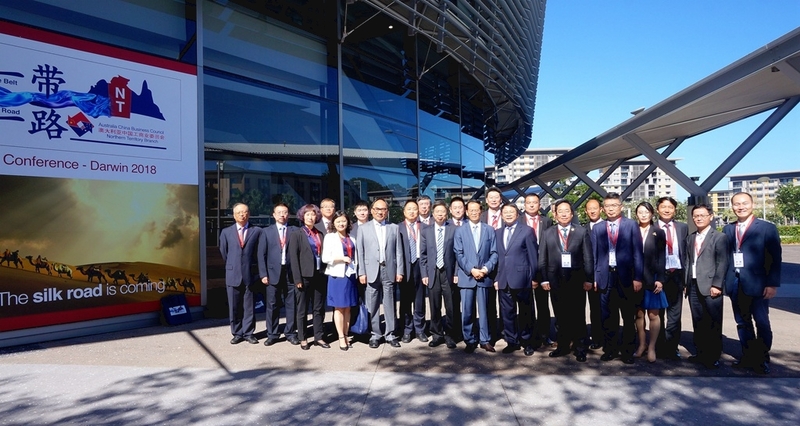 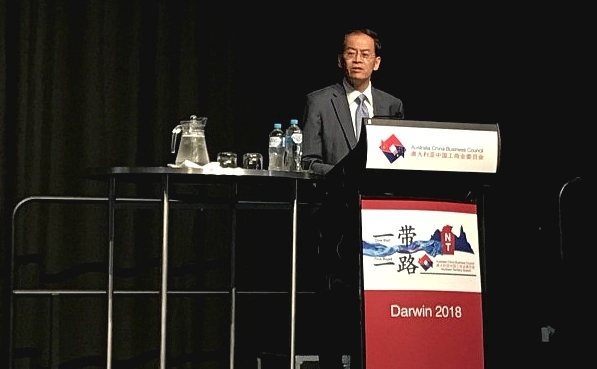 On 10 July 2018, the conference One Belt One Road in Australia, organized by Australia China Business Council (ACBC), was held in Darwin. 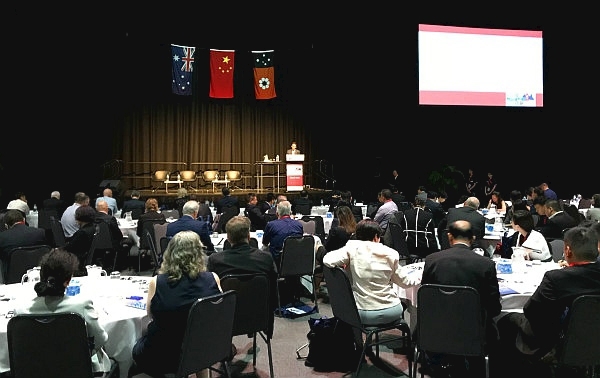 The conference attracted over 200 leaders from government and commercial associations, as well as representatives from Chinese and Australian enterprises, including Chief Minister of Northern Territory Michal Gunner, Chinese Ambassador to Australia Cheng Jingye, Former Australian ambassador to China Geoff Raby, Chairman of ACBC John Brumby, President of ACBC North Territory Daryl Guppy, Vice Chairman of China Council for Promotion of International Trade (CCPIT) and China Chamber of International Commerce (CCOIC) Yin Zonghua, Vice Chairman and Secretary General of Silk Road Chamber of International Commerce (SRCIC) Li Zhonghang. 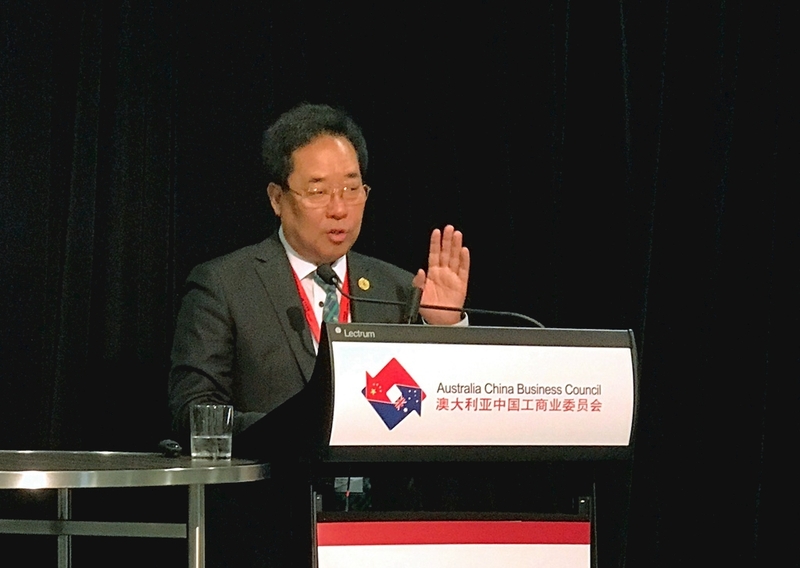 Mr. Li Zhonghang, Vice Chairman and Secretary General of Silk Road Chamber of International Commerce (SRCIC) expressed in his speech that Australia and China owned solid foundation in trade cooperation. 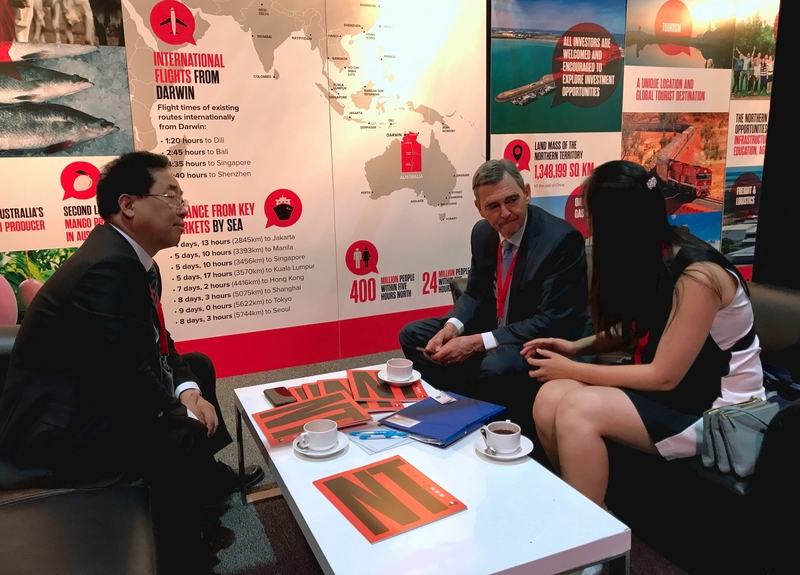 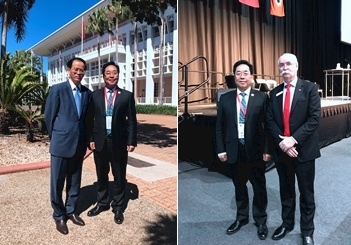 The combination of the Belt and Road Initiative and the Development Vision for Northern Australia will further promote Sino-Australian collaboration as well as regional economic development. 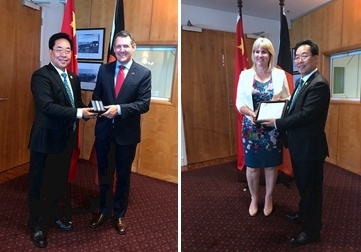 In the afternoon, Mr. Li Zhonghang joined the official meeting with Chief Minister of Northern Territory Michal Gunner, Minister for Infrastructure, Planning and Logistics and Minister for Environment and Natural Resources Eva Lawler, Chinese Ambassador to Australia Cheng Jingye, Vice Chairman of China Council for Promotion of International Trade (CCPIT) and China Chamber of International Commerce (CCOIC) Yin Zonghua and other heads of Chinese enterprises. 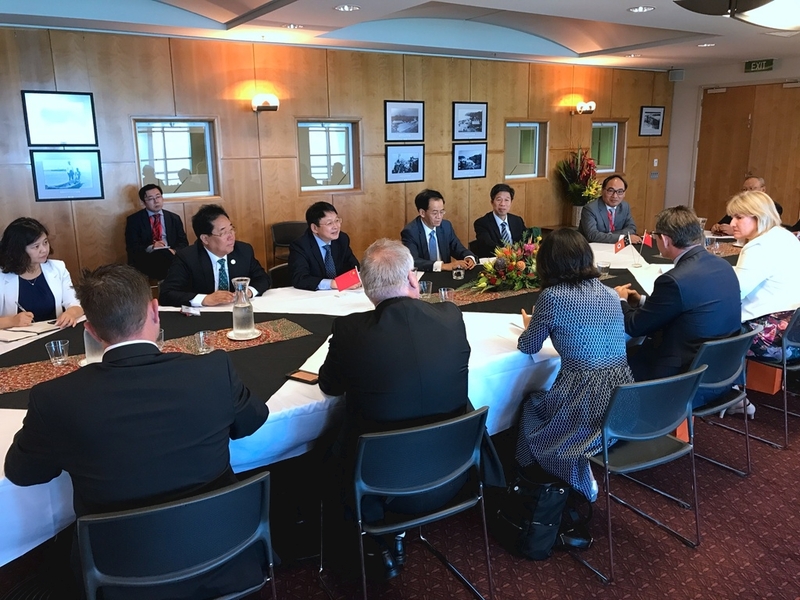 Li Zhonghang also met and communicated with Former Australian Ambassador to China Geoff Raby, Chairman of ACBC John Brumby, Managing Director and CEO of West Side Corporation and Vice President of Landbridge Group Milk Hughes, Deputy General Manager of China National Travel Service Group Corporation Fu Zhuoyang, and Director of Northern Territory Airports Pty Ltd Barry Coulter.